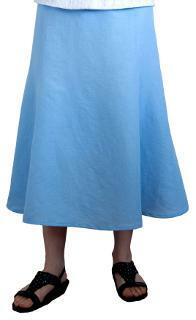 Dresses, skirts, shirts, blouses, underwear and outerwear, you dream and we'll make it. 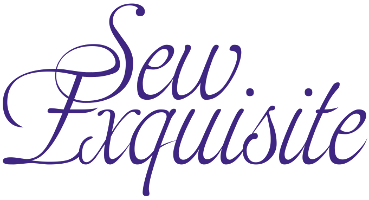 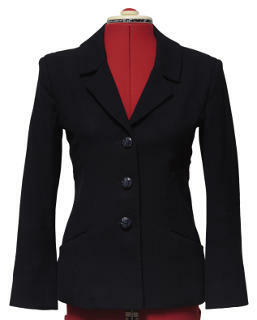 At Sew Exquisite we can make custom made Exquisite clothing. 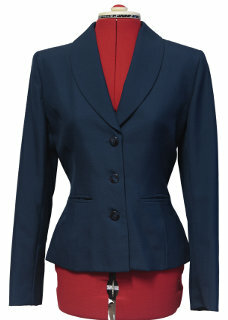 Contact us for a quote and you will be on your way to an exciting new outfit. 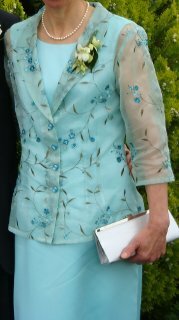 Whether you are looking for a wedding outfit, a wedding gown or just an outfit for a special night out we can custom design an outfit to suit you and your occasion. 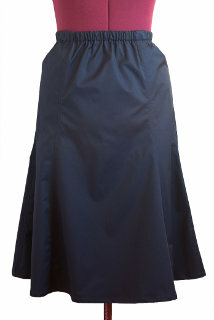 For some tips on how to get the best from your dressmaking appointment follow this link.